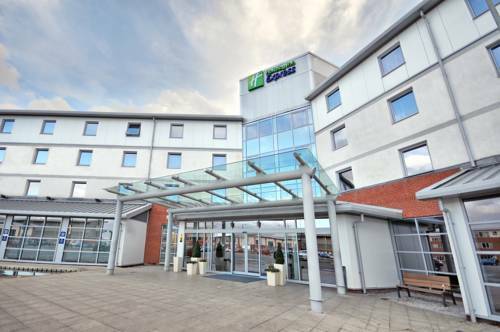 We run our training courses from The Holiday Inn Express at Leigh, outside Manchester city centre. 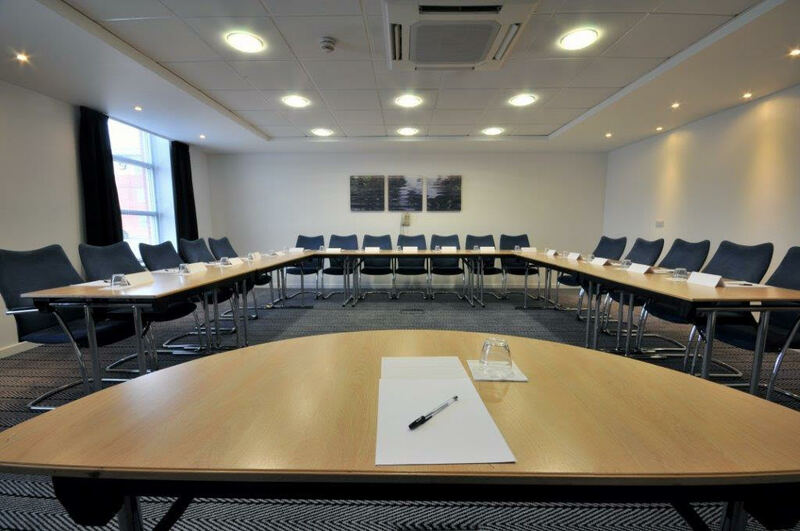 It’s perfect as there are flexible breakout areas and modern meeting rooms for our use. There is also free parking available on site.